Everyone is welcome to attend Learn@State, where faculty members and student affairs professionals will discuss or present their findings in regard to making the educational experience more effective for A-State students. Those making oral presentations and the areas they represent are Steven Green and Nathan Wells, Agriculture and Technology; Katerina Hill, Business; Julie Lamb Milligan, Education and Behavioral Science; Lisa Bohn, Fine Arts; Catherine Calloway, Kristi Costello, Anne McGee, Edward Salo, Humanities and Social Sciences; Gabriel Tait, Media and Communication; Christina Akbari, Karen Blue, Cathy Hall, Judy Pfriemer, Audrey Skaggs, Nursing and Health Professions; Emily Devereux, Research and Technology Transfer; Amanda Lambertus and Lisa Rice, Sciences and Mathematics; Barbara Doyle and Ali Khalil, University College. Learn@State starts at 3 p.m. Wednesday at Cooper Alumni Center. 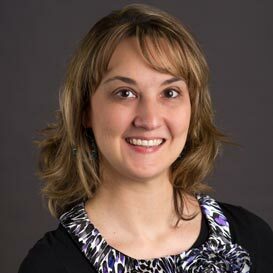 Amber Wooten, assistant professor of diagnostic medical sonography and program director, addressed the Association of Collegiate Educators in Radiologic Sciences conference in Las Vegas. Speaking on the importance of successful patient communication, she emphasized how care can be delayed or compromised if technologists do not take time to communicate effectively with their patients. She and Donna Caldwell, associate professor of medical imaging and radiation sciences, also gave a poster presentation. 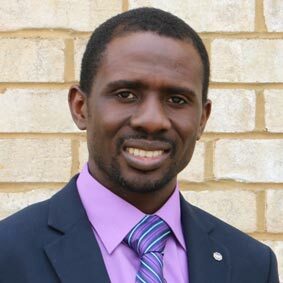 A research paper by Dr. Peter Ako Larbi, assistant professor of agricultural systems technology, was recently published in Signal & Image Processing: An International Journal (SIPIJ). The paper, titled "RGBEXCEL: An RGB Image Data Extractor and Exporter for Excel Processing," features a new software application created as part of an effort to develop a low-cost method of image processing and analysis based on Microsoft Excel. The paper is online. 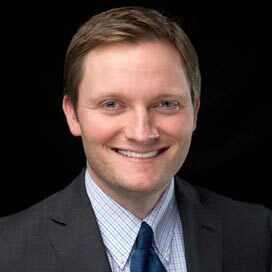 Todd Clark, director of digital creative media, will speak for the Public Relations Society of America's Counselors to Higher Education Senior Summit in New Orleans. He and panelists from Michigan and Princeton will discuss what institutional leaders need to know about digital and social media. Clark also will present a session on avoiding social media mistakes at the Council for the Advancement and Support of Education District IV conference in Dallas. 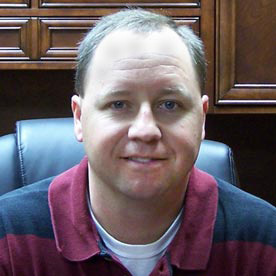 Congratulations to Jason Stewart, instructor of civil engineering and program director, who serves as faculty adviser to the A-State student chapter of the American Society of Civil Engineers. The chapter's bridge-building team drew a crowd to watch its nine-minute, 19-second, performance at the four-state ASCE Deep South competition, which A-State won for the fourth straight year. The team will compete for the national title in May.